Hello, David! I wanted to ask you some things. Why do you refer to some planets and other objects using 3rd person pronouns? 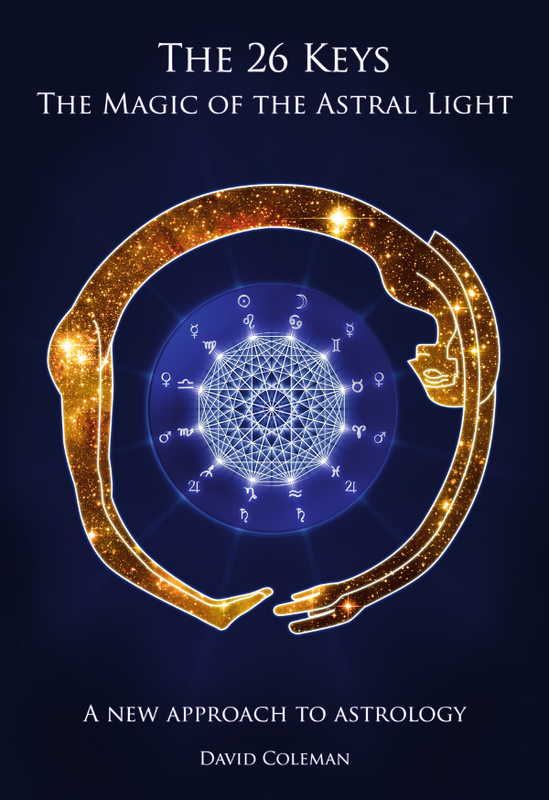 Do you plan any article on neptune and share thoughts on bardon natal chart? They are my friends, and so it feels natural at times to speak that way. I have been working on a Neptune message, yes, but my hand injury prevented it from being ready for the 170th anniversary of discovery, which I had intended. It will come eventually. And no, I have been asked many times, but I dont want to make comments on Bardons chart, at least not in public. I am only really comfortable doing that off of the internet.